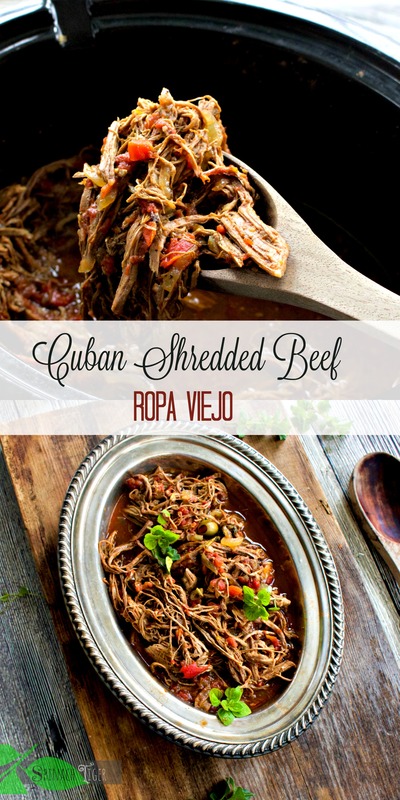 Ropa Viejo literally means old clothes, as it’s a Cuban Shredded Beef dish. In Spanish, it sounds exotic. If I were to say, let’s make some old clothes in English, it would not sound so appealing, would it? 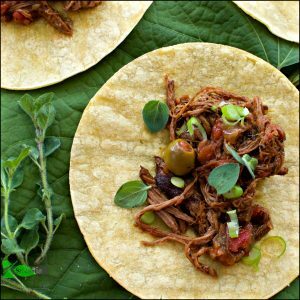 I got this idea and recipe for ropa viejo from the butcher at my local grocery store. I trust his word because he was an executive chef at a very ritzy hotel. I feel like I have a true expert go to. He’s the one that told me it had to be flank steak, not something I would usually braise. 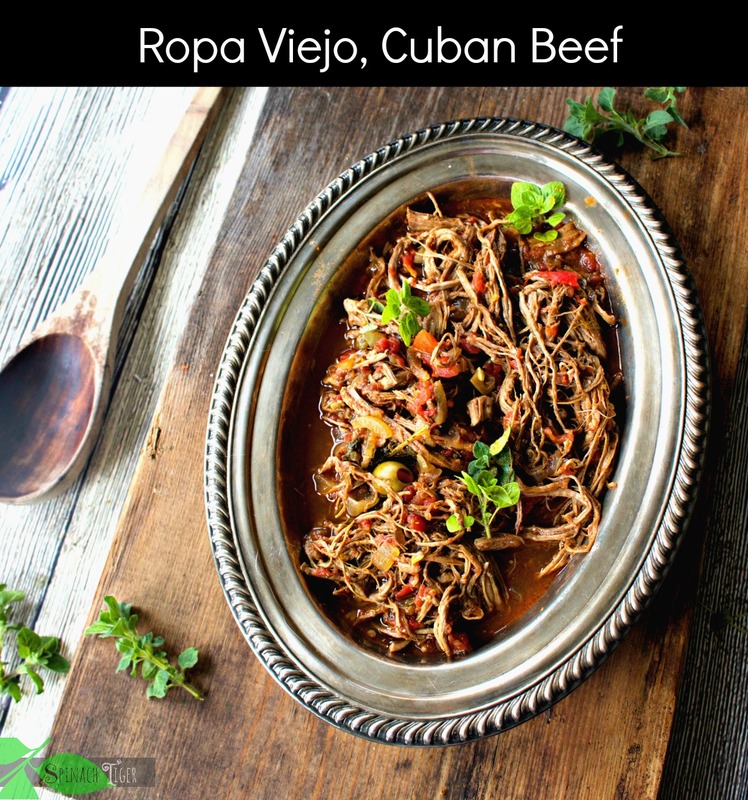 Ropa Viejo, Cuban Shredded Beef, is typically made with flank or skirt steak. Flank steak is the cut of meat most used for Ropa Vieja. It’s tough and stringy and requires long, slow cooking to get that delicious shredded meat. This slow cooking will build a complex flavor profile, while tenderizing at the same time. The main flavors for the Ropa Viejo come from oregano, paprika, cumin, tomatoes, olives and peppers, very similar in flavors to picadillo, another Cuban dish I made here. I didn’t have fresh peppers on hand, but I did have a jar of hatch chili peppers, which added an abundance of heat, which died down a bit by the next day. At first I thought I had make a cooking mistake using the hatch chili peppers, as the heat was strong, but this was a dish we didn’t eat until twenty-four hours later and it was just perfection. Normally, I would use the poblano peppers, as I did in the picadillo. You can also add in a regular green bell pepper, which adds a very particular flavor note I like in slow cooked meats. 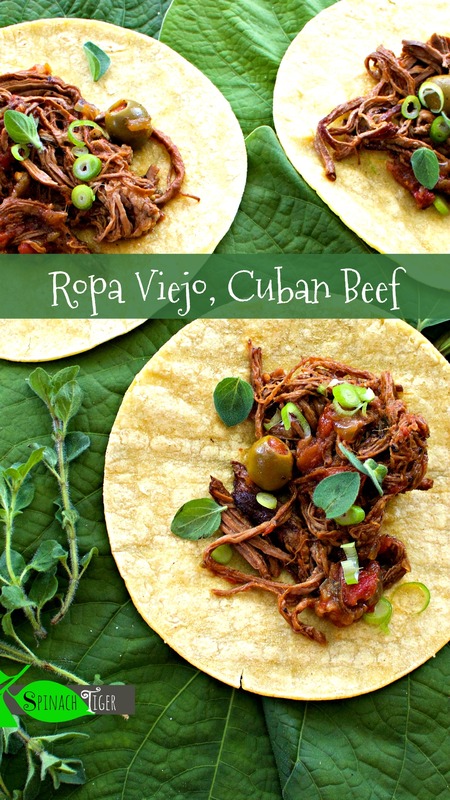 Ropa Viejo can be eaten with yellow rice or corn tortillas. 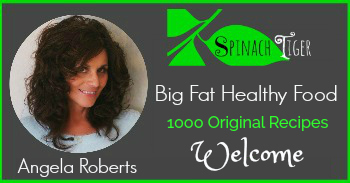 If you’re eating paleo, serve on Cauliflower rice or with Cauliflower mash. Ropa Viejo, Cuban Shredded Beef, is the kind of dish to make in large quantities. If you can, get a large piece of meat and make enough to freeze. 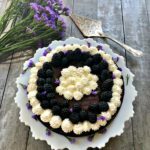 This is the kind of dish that tastes better the next day, and freezes well for very quick meals. Make sure the meat is fully cooled before freezing. I used a food saver to freeze. The food saver compresses out the air, vacuum seals, and prevents freezer burn. This is the first thing we bought together as a married couple eighteen years ago and we’re on our second saver. I wasn’t sure how I wanted to serve Ropa Viejo so I asked people on instagram. Rice or Tortillas? They were split right down the middle, which means either way, this is a great dish. We chose corn tortillas both times, but next time, we’re going to try rice and plantains. I used fresh oregano out of my garden with a squeeze of lime. 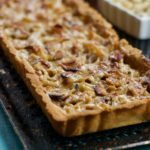 The meat is so flavorful, so enjoy it just as is without adding any extra toppings, but perhaps herbs and little extra chopped onion. 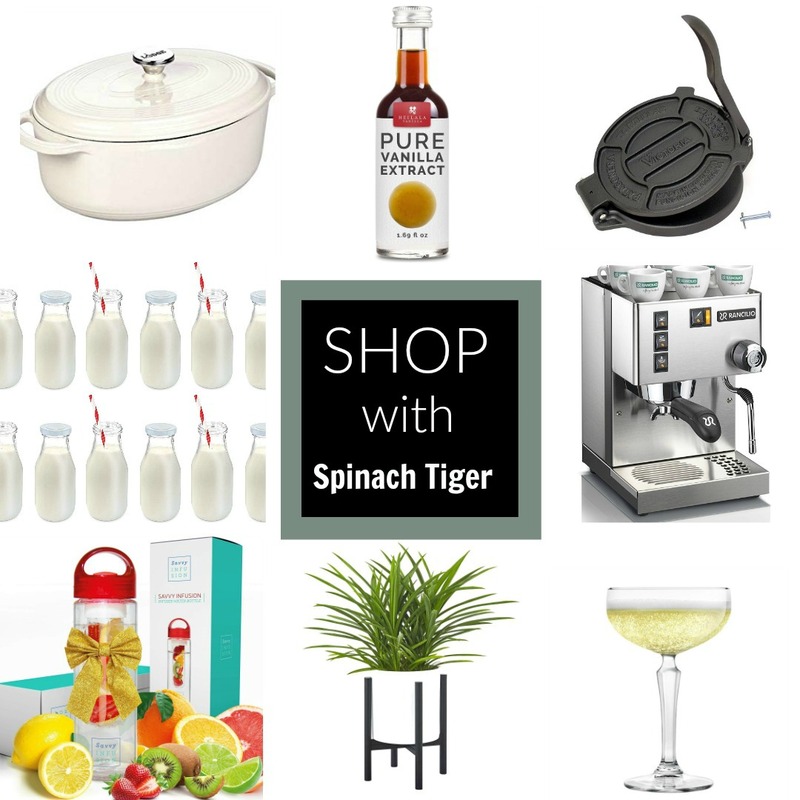 If you do make the dish, please snap a picture and post on Instagram, using the hashtag SpinachTiger. I’ll be sure to visit. 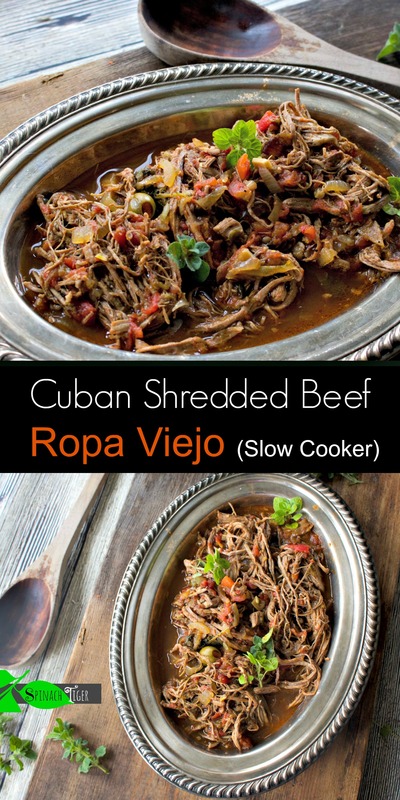 How to Cook Ropa Viejo, a cuban beef, in a crock pot. 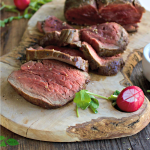 Season flank steak with salt and pepper. Brown flank steak five minutes on each side on medium high heat. 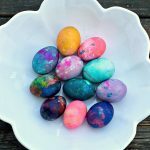 Remove from pot. You can brown the flank steak in separate pan and then remove to a slow cooker. 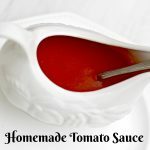 If making in crock pot, add onions, peppers, 1 can diced tomato. Add about 1 cup beef broth or water, or enough liquid to just cover the flank steak. Cook for six on high, 10 hours on low. In last hour, add olives, and second can of tomatoes. Once done, use a fork to shred beef. 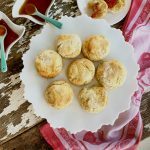 If making in a dutch oven, you can reduce the cooking time, but cook on a very low heat on to of stove for about 4 hours, or put in an oven no higher than 300 degrees. Make sure you have enough liquid in the pot. Green Bell Pepper: It's not necessary, but will add in another layer of flavor.